Davis is one of the most desirable cities in the Sacramento region where there are plenty of restaurant goers to make your business profitable. The economy is relativily strong with a MAJOR university payroll and faming payroll in the surrounding areas. This restaurant is within walking distance from the UC Davis where there are 10's of thousands of students, facility and administration employees. 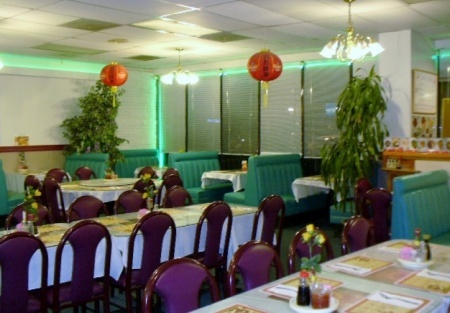 This Asian restaurant has 3000sq/ft with monthly rent of $6,750 plus $550 CAM charge. The lease expired in April 30, 2017 plus 5yr option. There is easy access to this restaurant from all direction with plenty of parking. It is a WOK kitchen with walkin. The restaurant now operates 7 days a week with 7 employees including 2 family members. The seller claims the average monthly revenue is about $30,000. Buyer must verify this fact. The seller is looking for experienced qualify buyers or the buyer who has new concept.